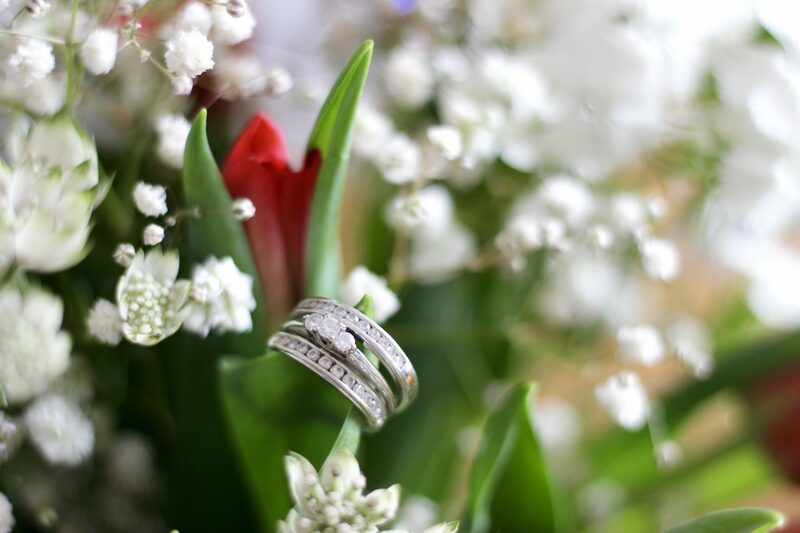 Choosing wedding rings is such an important part of preparing for your wedding day. 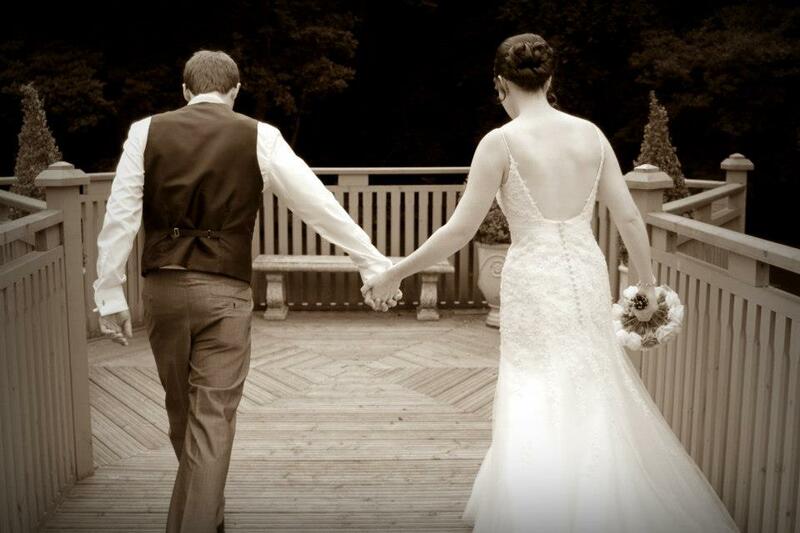 Not only does it symbolise your love for each other but it’s something you are going to wear for the rest of your life. So it’s really important that you choose the right one. Me and my husband have been married for almost six years now and I remember the ring choosing process very well. I still adore my ring now and honestly I wouldn’t change it. First of all, work out what your budget is. There’s no point diving straight in and falling in love with a £2000 ring if your budget is only £500. So before you start looking, it’s important to figure out your budget. There’s so many rings out there, knowing your budget will allow you to narrow down your search and make the process much easier. Some couples go for matching rings, others don’t. Some follow tradition and buy each others rings. However you choose to do it, my advice would be to do it together. Make it a fun and memorable time that you can both look back on fondly. It’s so easy when you’re shopping for a ring to fall in love with the first one that you see, but in my experience you will most likely end up regretting that. Just remember, it will still be there when you’ve looked in a few more jewellers. So just give yourself time and have a proper think about which ring is the right one for you. There will always be styles that come in and out of fashion when it comes to wedding rings and it’s hard not to get sucked in to the latest trends. Choose a style that you love but also bear in mind that this is something you are going to be wearing for many years to come. Is it still going to look as good in 20 years time when it’s no longer in fashion? There are lots of metals to choose from, the most popular ones being yellow gold, white gold and platinum. Platinum does tend to be the most popular because of its rarity and the fact that it wears very well and will not change colour over time. But with that comes a higher price tag. I went for white gold and I am happy with my choice, it has faded a little over the years but is easily cleaned and re dipped to freshen it up. Jeweller F.Hinds have a great wedding ring guide which is definitely worth checking out for further advice on styles, sizing and metals. 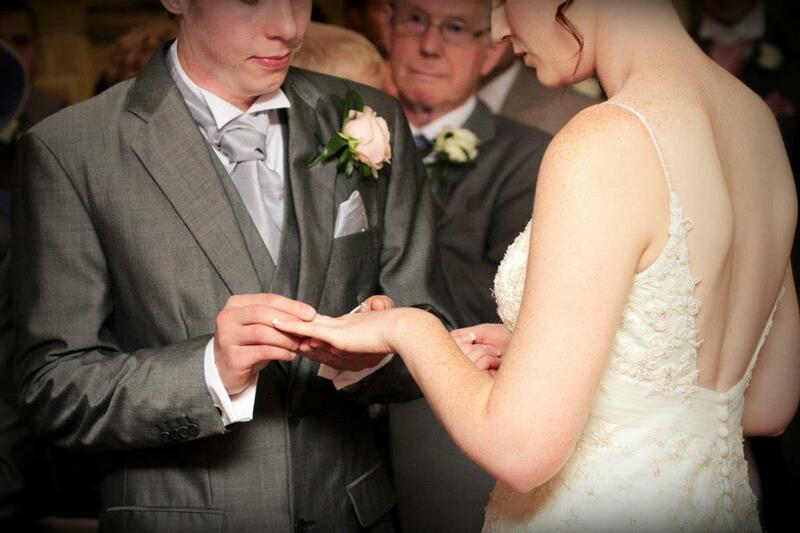 They also offer wedding ring design service which is a great option if you want something extra special. 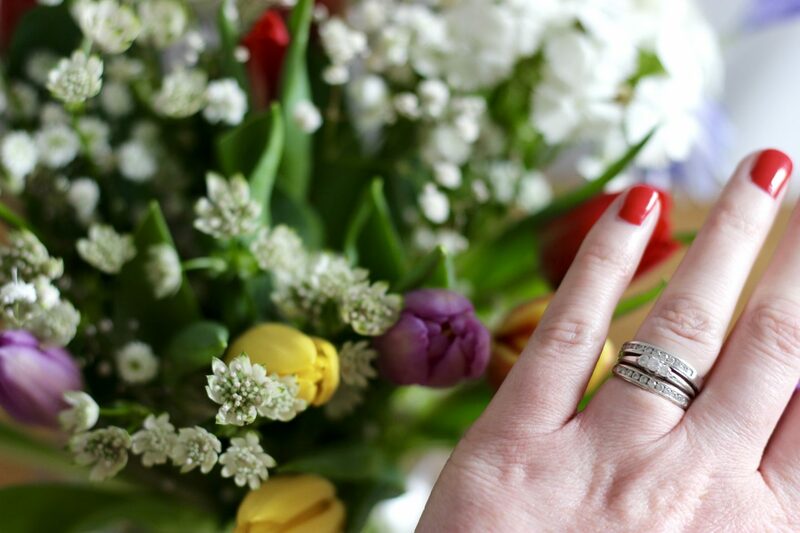 Choosing the correct size ring might sound simple but I actually found to be quite tricky. Naturally, hands swell in the warmer months and shrink in winter, and of course our weight changes over the years too. Rings can usually be resized so there’s no need to worry too much. But it’s worth considering these factors when choosing your ring size. Also if the ring has quite a thick band make sure it’s comfortable when bending and moving your finger. 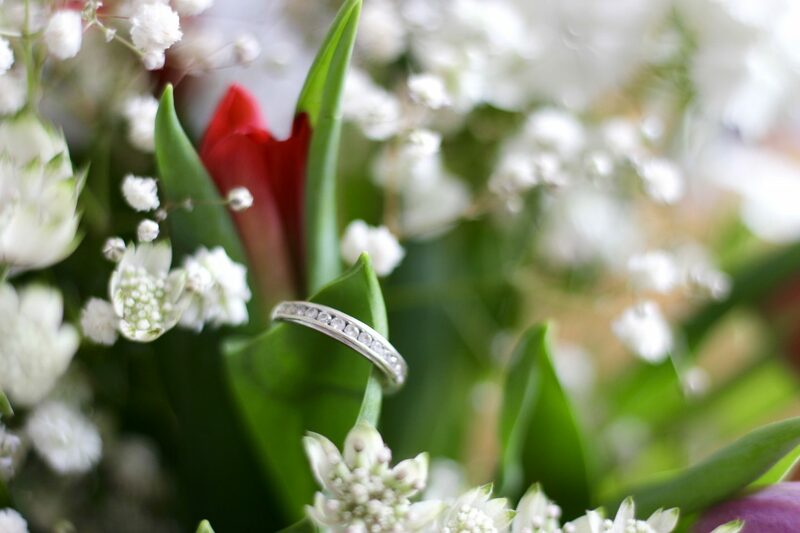 Maybe you will want to add an eternity ring in the future, will it fit on your finger along with your engament and wedding rings and still be comfortable?